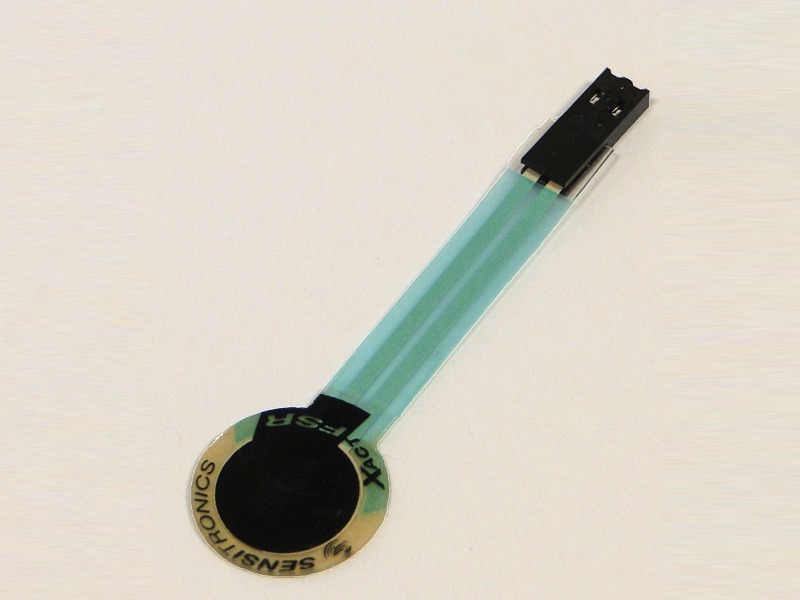 Sensitronics' single element ShuntMode FSR (.5-inch diameter) provides precise single-zone force measurement. 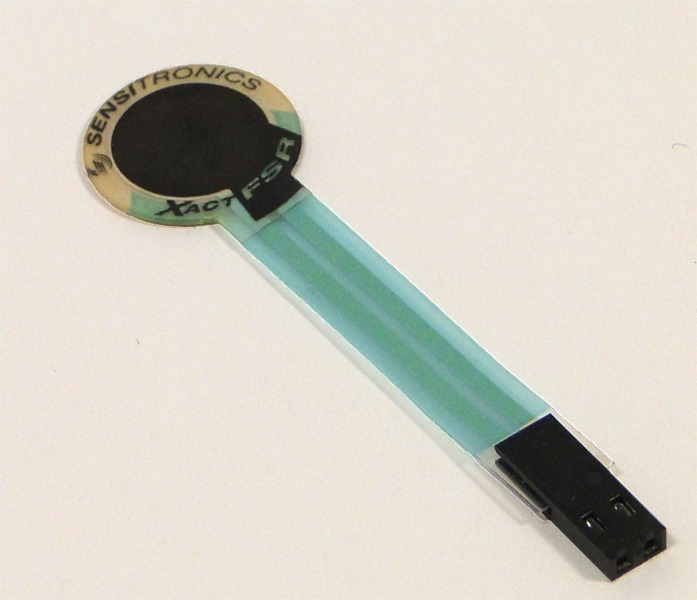 This versatile sensor is used in a wide range of designs, including human interface devices, robotics, and automotive sensing applications. Brain Jr. The Livid Builder series is a line of Do-It-Yourself parts and components that empowers makers from beginners to experts to create their own MIDI control devices. Interfaces with a wide variety of buttons, knobs, sensors, & LEDs. Size Range .5" Diameter. See line diagram for overall dimensions. Force Sensitivity Range .8 lbs. to 16 lbs. With force spread across active area.